On behalf of the organizing committee, we are delighted to invite your organization to support 2018 ISGCT conference. 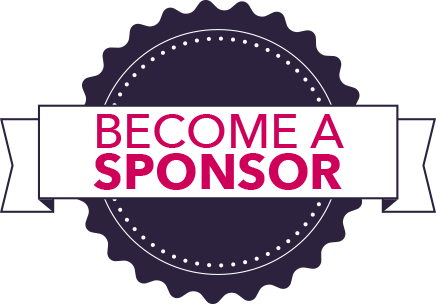 A variety of sponsorship packages are being offered. We also invite any new proposals you may wish to put forward; the committee will be happy to negotiate a package that will be of maximum benefit to your organization and the meeting. Please click on the packages below to see the inclusions.All costs are inclusive of GST. We warmly invite you to sponsor/attend/give a speech at International Society of Gene & Cell Therapy Nov 2018. “To advance knowledge, awareness, and education leading to the discovery and clinical application of gene and cell therapies to alleviate human disease.”. ISGCT 2017 is a unique event which forms a network with leading pharmacy doctors, researchers, industry professionals, scientists, pharmacists and scholar students to exchange and share their experiences, new ideas and research results about all aspects of Analytica and to discuss the practical challenges encountered and the solutions adopted. We have the pleasure to invite and welcome you for the participation to our exciting conference. Let us meet in one of the most glorious cities in the world Bangalore – popularly known as silicon valley of India. Interaction with World Class Experts from both Academia/Industries helps in updating the knowledge at interactive sessions. Share your excitement in promoting your company and ideas with Eminent Scientists, Research Scholars & Related Companies. We are looking forward for your active participation and make this event a memorable one B2B Partnering ISGCT 2017 conference has an excellent feature which aims at delivering unlimited opportunities for making business deals, product enhancements, cutting edge solutions for improving and elevating company’s business and partnership. This unites all the leading industry professionals, business development executives, institutional investors, capitalists and corporate investors.